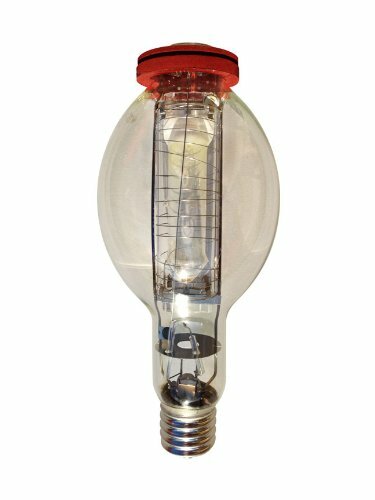 Replacement bulb for luminite tower with shock-absorbing features. Protected pulse start metal halide. 875 Watts open rated. 95000 Lumens. 4000 Kelvin color temperature. If you have any questions about this product by Marketeks, contact us by completing and submitting the form below. If you are looking for a specif part number, please include it with your message. Tower Light Sounder Tier, 0.010A Current Drawn, Polycarbonate Housing Material, 36mm Diameter, 1.34"